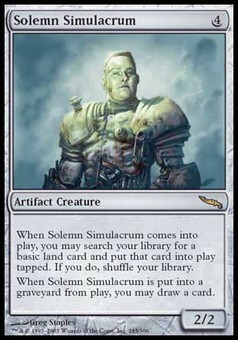 Solemn Simulacrum ($6.99) Price History from major stores - Mirrodin - MTGPrice.com Values for Ebay, Amazon and hobby stores! 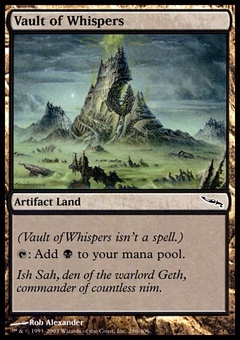 Card Text: When Solemn Simulacrum enters the battlefield, you may search your library for a basic land card and put that card onto the battlefield tapped. If you do, shuffle your library. 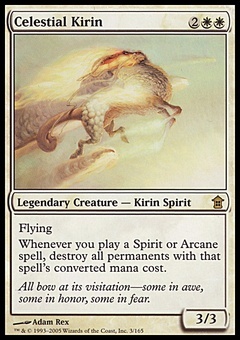 When Solemn Simulacrum is put into a graveyard from the battlefield, you may draw a card.